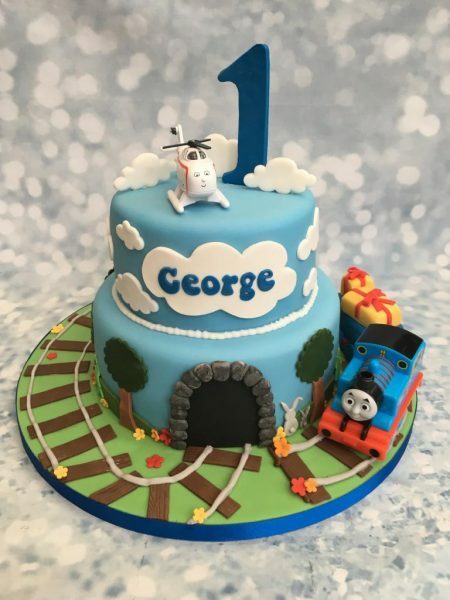 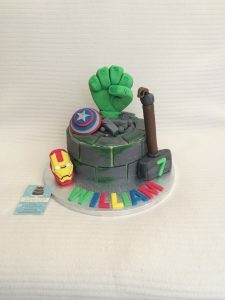 A popular Thomas and Friends cake design which combines both track and sky. 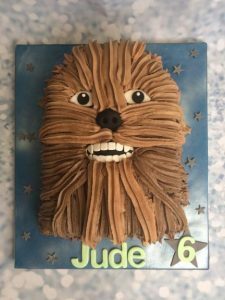 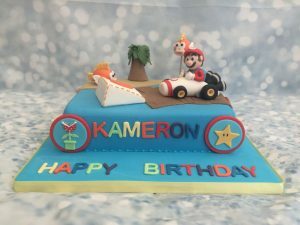 With handmade age/ number, clouds and Thomas present trailers this cake is something special to celebrate your little one’s birthday. 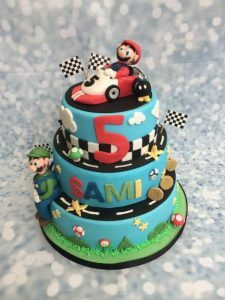 *Toy figures provided by customer.